Water available when you need it. No need to rush to our Filling Station during business hours! We know everyone has their busy schedules. That’s why we have our Vending Stations available 24/7 to serve you any time of the day at the same prices as our Filling Stations! What makes our vending machines different from others? 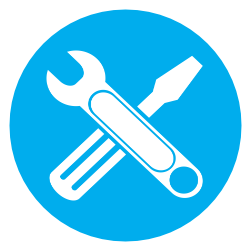 They dispense alkaline water as well as purified water in 1, 3 or 5-gallon amounts. You can fill nearly any size bottle up to five gallons, including glass bottles! The alkaline station also accepts credit cards as well as cash, including AMEX! 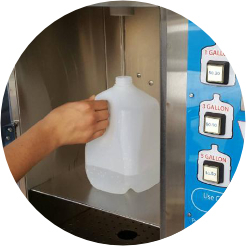 State law requires water vending machines to be sanitized only once a month. 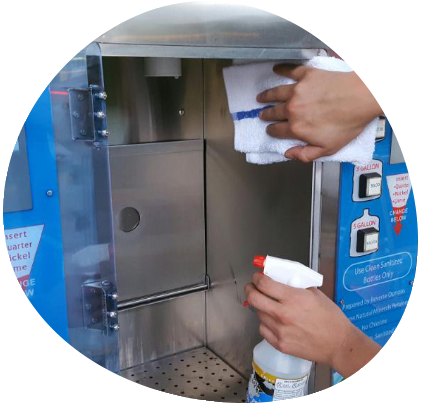 However, since we are committed to having the cleanest vending machines around, we sanitize our vending machines and test the water every week! We first sanitize the interior filling area, making sure to thoroughly clean the nozzles, trays and drains. After wiping the inner walls and doors we move to the outer surfaces, buttons and levers. Finally we run a test transaction to rinse and verify proper operation. 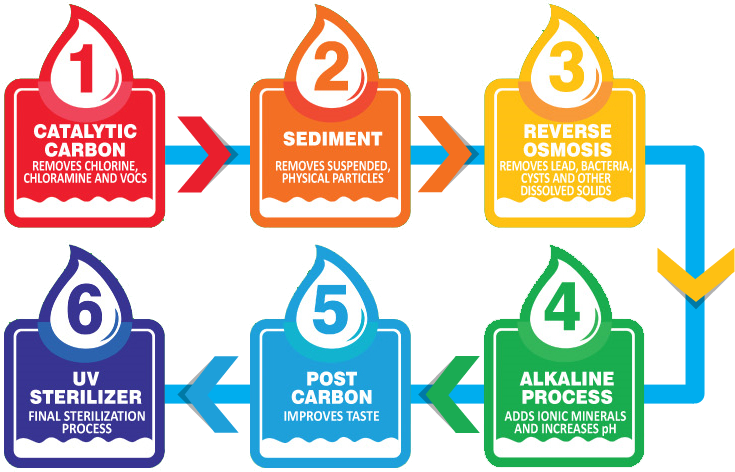 Purified water enhanced with healthy, natural minerals. Electrolytes and higher pH promote faster hydration and balanced health. Refreshing taste and great for coffee, teas and other foods. Filtered using the latest reverse osmosis technology. Nearly zero dissolved solids or minerals. Perfect for drinking, cooking and everyday use. Having issues with a vending machine?